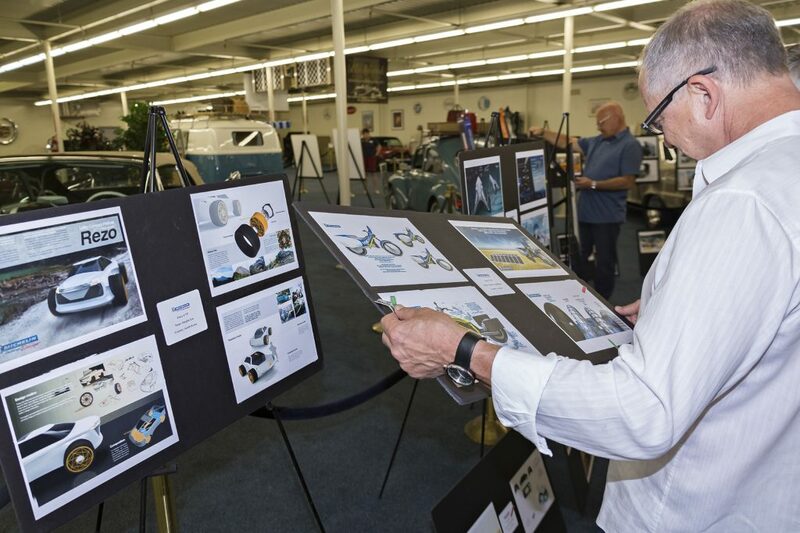 GREENVILLE, S.C., Sept. 7, 2016 — Michelin today announced the ninw jurors who will select the winning entries of the global 2017 Michelin Challenge Design, “Le Mans 2030: Design for the Win” competition being held in cooperation with the Automobile Club de l’Ouest (ACO), organizers of the Le Mans 24 Hour race. The winning designs from the 2017 entries will be chosen from more than 1,600 registrants representing 80 countries. A pre-screening of the entries was conducted by Ben Ebel and Drew Stanley, both design members of the Michelin Challenge Design steering team. The distinguished jury, which comprises top international automotive designers and industry experts, will meet in Austin, Texas, during the Circuit of The Americas IMSA WeatherTech SportsCar Championship and FIA World Endurance Championship (WEC) races the week of Sept. 12 to select the design competition winners. Dave Marek: Acura Global Creative Director, Honda R&D Americas, Inc. The winners (or team representative) will be invited to attend the 2017 North American International Auto Show (NAIAS) as guests of Michelin and will be recognized during Michelin’s annual private Designer’s Reception where they will participate in a private portfolio review with members of the jury. In addition, the first-place winner will be recognized at the 2017 Le Mans 24 Hours race. All members of each winning team will be invited to join an exclusive online community restricted to Michelin Challenge Design winners and jurors.